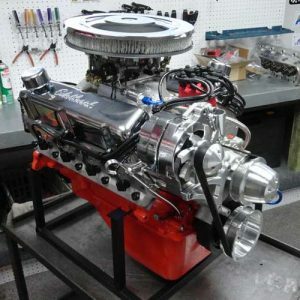 MK4 Replica Engines | Proformance Unlimited Inc.
You have finally made the choice to get your kit car build started, but what’s going to power that beast. 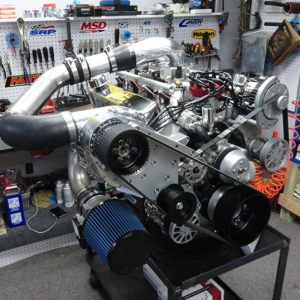 Each one of our crate engines are custom built in house to provide reliable horsepower that you can drive everyday. 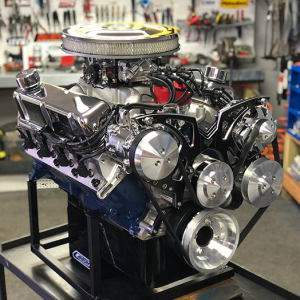 Below you will find some of the best crate engine and transmission combos for your build on the market. I would like to take this opportunity to introduce you to Proformance Unlimited. 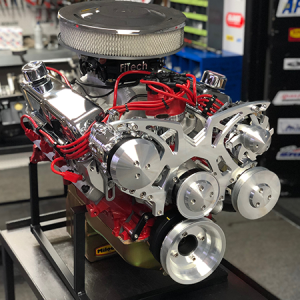 We are a full service automotive machine shop ensuring quality craftsmanship specializing in building performance crate engines. Each engine is custom built to individuals driving habits. We realize kit car owners are a sophisticated breed with the passion of owning a unique driving machine. 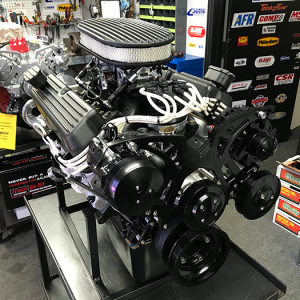 Mellow or wild we will customize the appropriate engine application that will exceed your expectations and out perform the cars drivability for either long or short hauls. 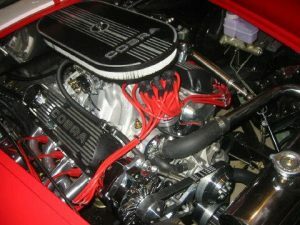 The Owners personally custom design every engine built. 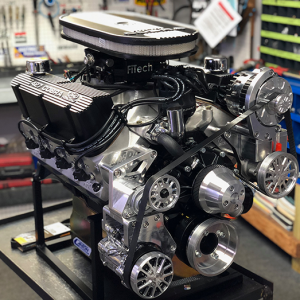 With over 30 years of experience in the engine building profession we have the winning combinations for years of enjoyable, reliable and dependable driving pleasure. We can also assist you in choosing the proper transmission “Manual/Automatic”. We will work one on one with either you, your mechanic, or your kit car builder to make your project become a reality. 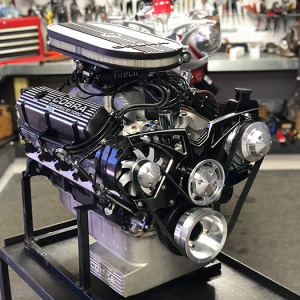 In our Ford Cobra engine section we offer some of the finest turn-key drop in ready crate engine packages from the legendary small blocks like the (289, 302, & 351W). 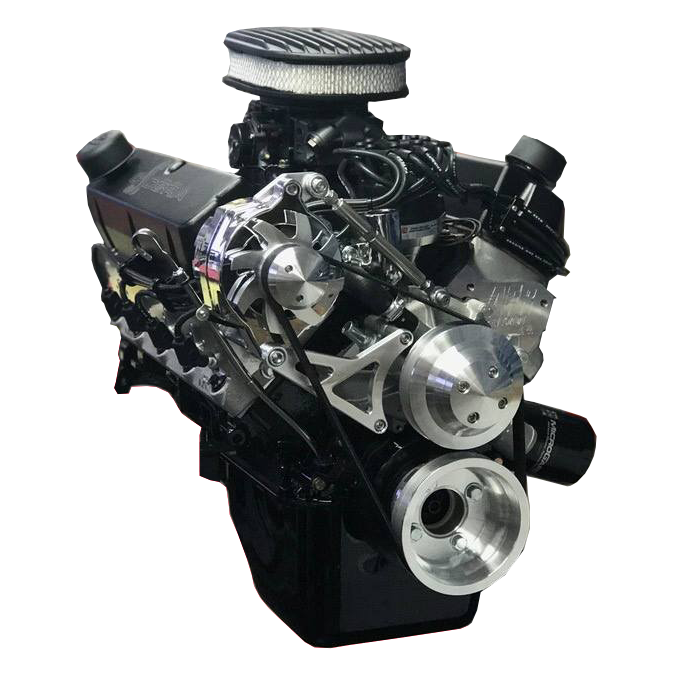 Our Stroker engines such as: the 331, 347, & 427 all are best used for cobra kit cars. 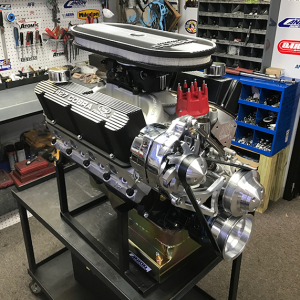 Our entire crate performance cobra engine packages will bolt into any one of the following cobra kit car manufactures with out modifications. 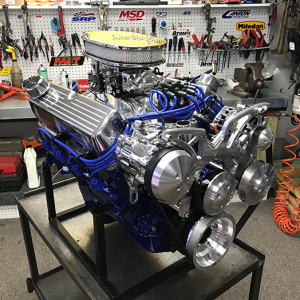 Ultimate Classic, cobra kit car engines Superformance, Lone Star Classics, Emerson Motorsports, Unique Motorsports, B&B Manufacturing, Kirkham Motorsports, Antiques and Collectibles, Era Replicas, Back Draft Racing, Factory Five Racing, March Enterprises. 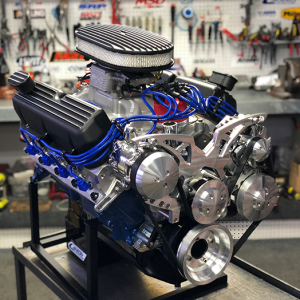 Whether you are building any of the following performance cars here at Proformance Unlimited we are here to help design and build the combination that best suits your vehicles needs. Please browse our crate engine combinations listed below or custom design one of your own. 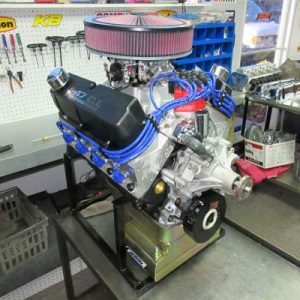 Proformance Unlimited is best known for our precision custom designs. 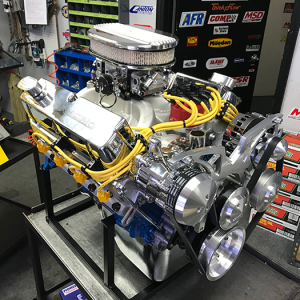 From that special built stroker engine to that turn-key drop in ready crate engine, call Doug or Steve we will be happy to answer any of your questions.